So far this season, Mt. Hood Skibowl has received 67 inches of snowfall. Thousands have already flocked to the mountain for skiing, snowboarding and night-time cosmic tubing. But what if you could have a play day in the powder that also raised money for a good cause? 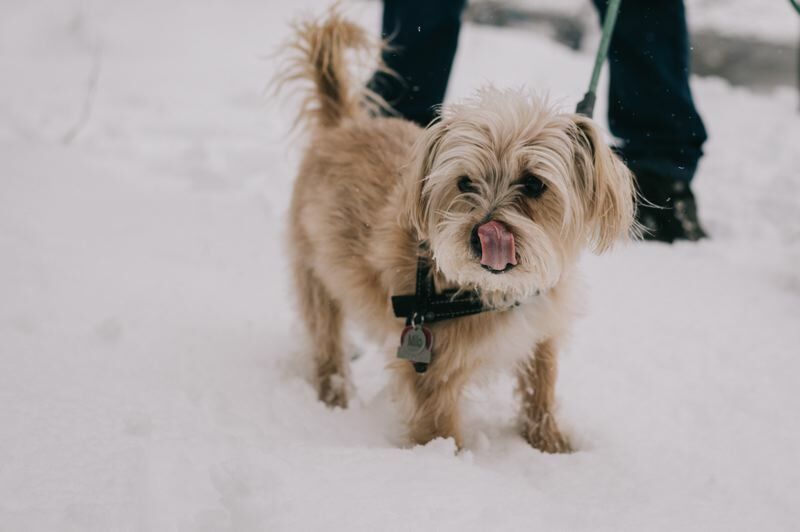 From 6-9 p.m. Saturday, Jan. 26, Elysian Brewing will host the third-annual Powder for Pups event at Skibowl West in front of the Beer Stube, 87000 Highway 26, Government Camp. It's set to be an evening of brews, games and plenty of opportunities to win prizes — and all at the low price of free admission. "We're all about using our beer powers for the greater good," said Dave Chappell, sales lead with Elysian Brewing and event coordinator. "We do this not just through beer events, but by supporting the community." In the past, Elysian has orchestrated events to benefit several different area nonprofit organizations, including the Oregon Humane Society. All proceeds of this year's event will go to The Pixie Project, a Portland-based animal adoption and rescue center, which offers veterinary services for homeless and low-income pet owners. There will be at least two Elysian beers on tap at the event — the Space Dust IPA and the BiFrost Winter Ale. Raffle prizes will include merchandise from Elysian and Seattle-based clothing company, KAVU, and a grand prize of a night pass to Skibowl. Raffle tickets are available by donation of $1 or more. "We've had families show up in the past and have a great time," Chappell noted. "I really enjoy throwing this event on the mountain and engaging with all of the people up there, and raising money for this nonprofit. It's our way of giving back to the community through our tasty brews."